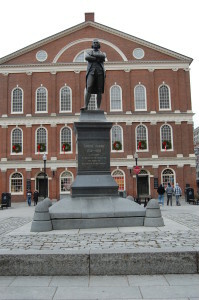 Faneuil Hall Marketplace - Boston, MA - Take a day trip! put to new use. It is now a combination outdoor shopping mall, large and diverse food court and outdoor space for entertainment and gathering. There is also an information center here that is operated by the National Park Service as part of Boston National Historic Park. 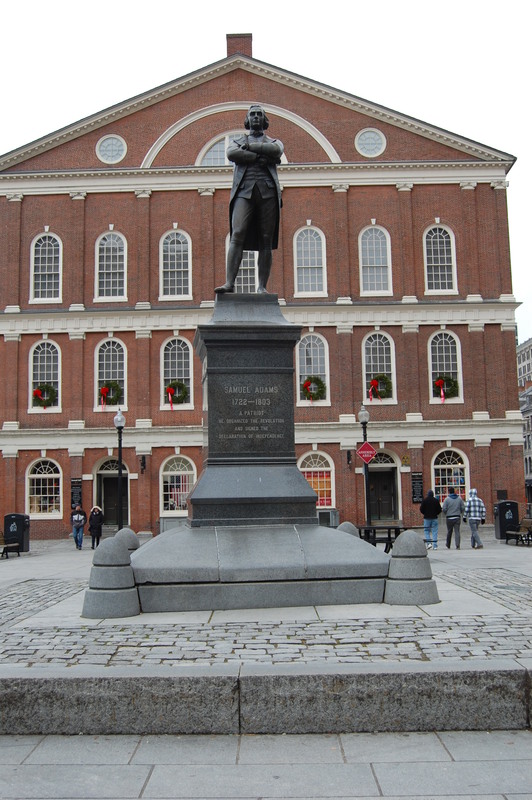 With a wide variety of stores, restaurants and entertainment options there is something for everyone at Faneuil Hall. The surrounding area also includes lots of other restaurants including the oldest still-operating restaurant in Boston, the Union Oyster House. There are public restrooms in the basement level of the Quincy Market building that houses the food court and some group event space. The food court includes lots of different fast casual options as well as several sit-down choices. 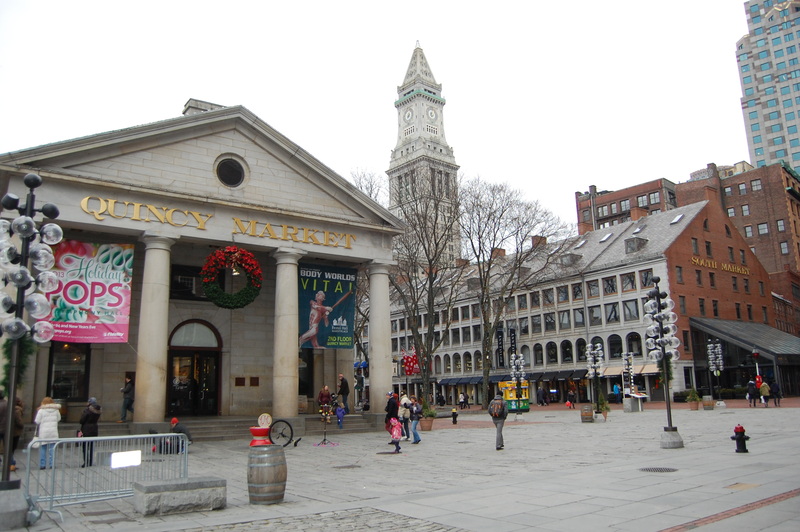 The outdoor areas surrounding Quincy Market frequently host outdoor entertainment troupes that can be a lot of fun to watch, especially in the warmer weather. The National Park Service Information Center is also a great place to start your visit to Boston as they are a great place to get local information and plan out your time in the city.